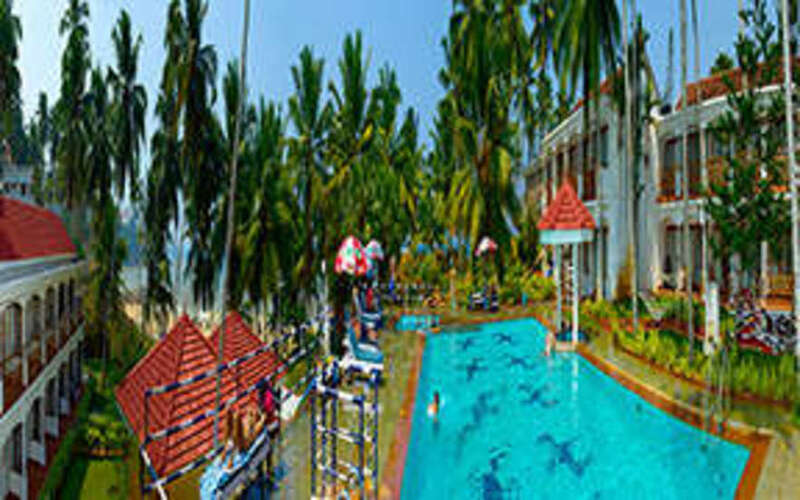 The name of this beach resort itself means "the ocean" and it is an ideal place to enjoy the fullness of the beauty of Kovalam, the enchanting beach destination. 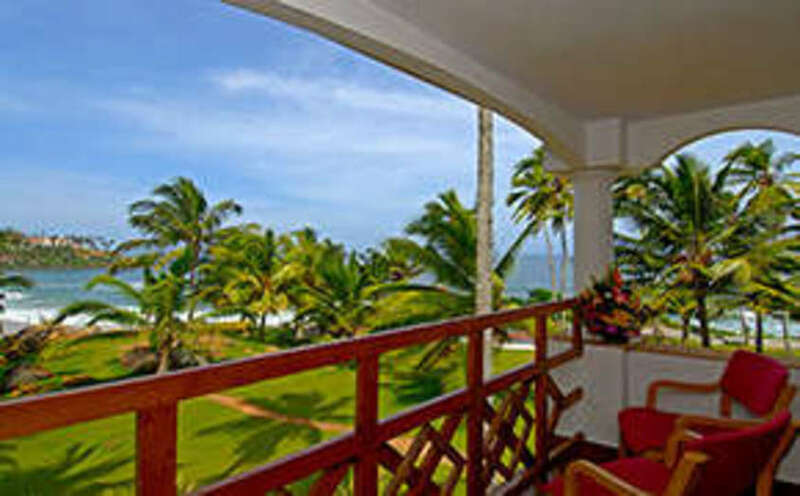 Set in inspiring environs, every room of the hotel overlooks the sea, and outside the sprawling lawn stretches up to the beach. 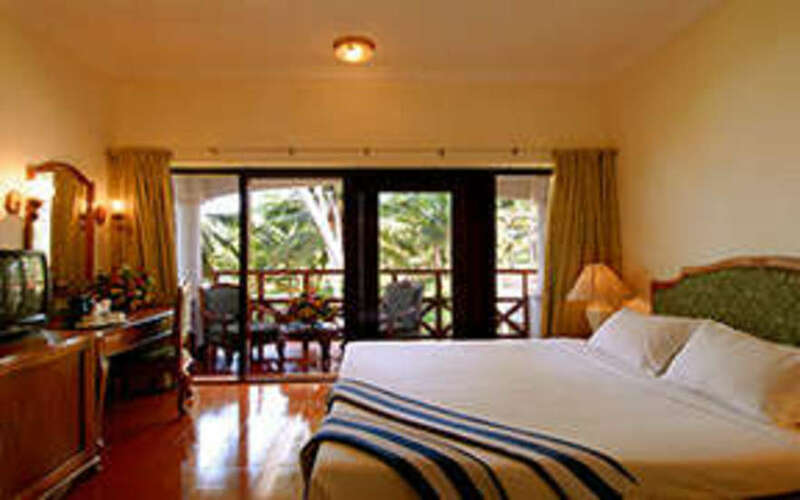 In its very design, location and ambience, it captures the essence of the sun, the sand and the sea. Visitors can surf the waves, taste some of the best seafood delicacies or simply let the calm of the deep blue overwhelm you. 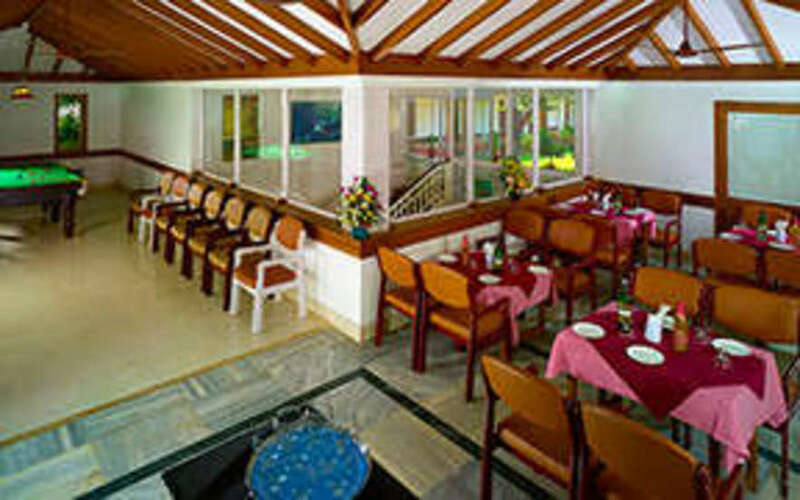 13.4 km from Trivandrum International Airport (20 Minutes).